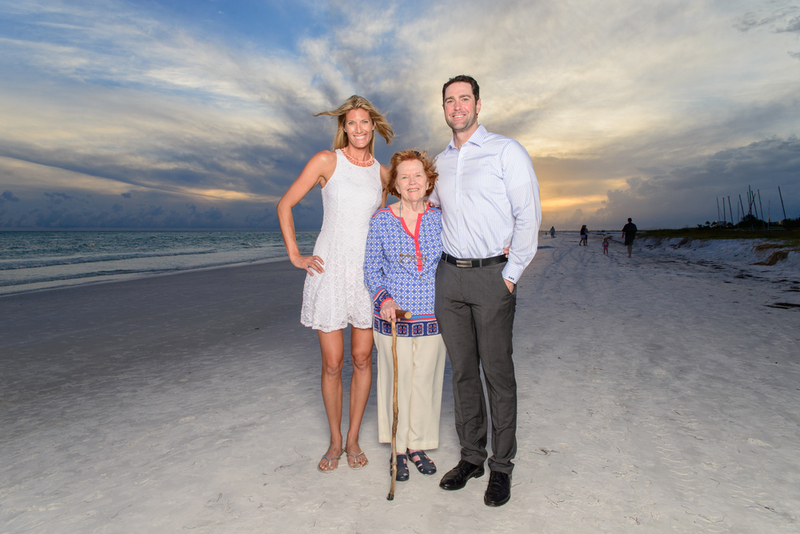 Sarasota is a beautiful place to capture the beauty of your family. Our talented photographers can capture your family at the Siesta Key Beach, Lido Beach, Casey Key Beach or anywhere in Sarasota. We take pride in hiring the best photographers. They also have a few special places that might be perfect for a family portrait.